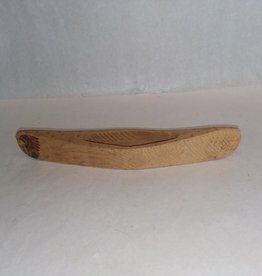 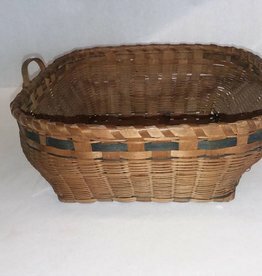 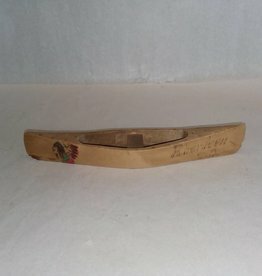 1940's, Vintage wooden souvenir canoe marked Miami, Fla. w/painted Indian head, 9.5" Slight chip on both ends. 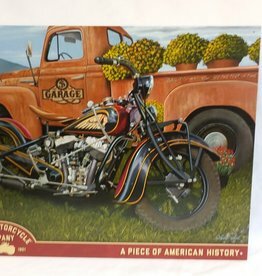 Nice souvenir item. 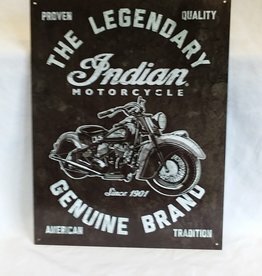 Indian Motorcycle Company Sign, 16"x12.5"
Indian Motorcycle Reproduction Sign, 12.5"x16"
1940's, Vintage carved wooden canoe, gift shop item marked Aberdeen, South Dakota w/Indian head, 9.5"